← Exciting Sport Relief Challenge–are YOU up for it? 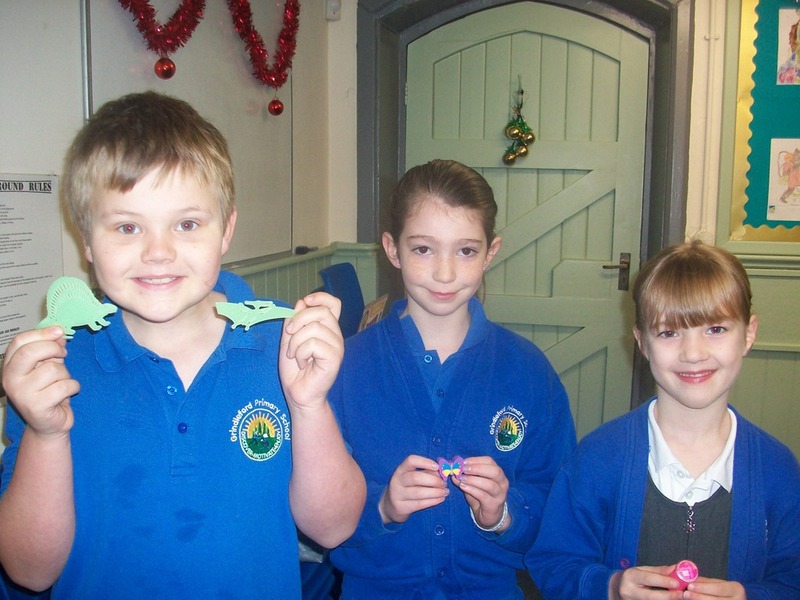 For making amazing progress in maths; improving in confidence and gaining lots of achievements in using multiplication methods and putting terrific effort into homework which has led to wonderful results – excellent everyone! 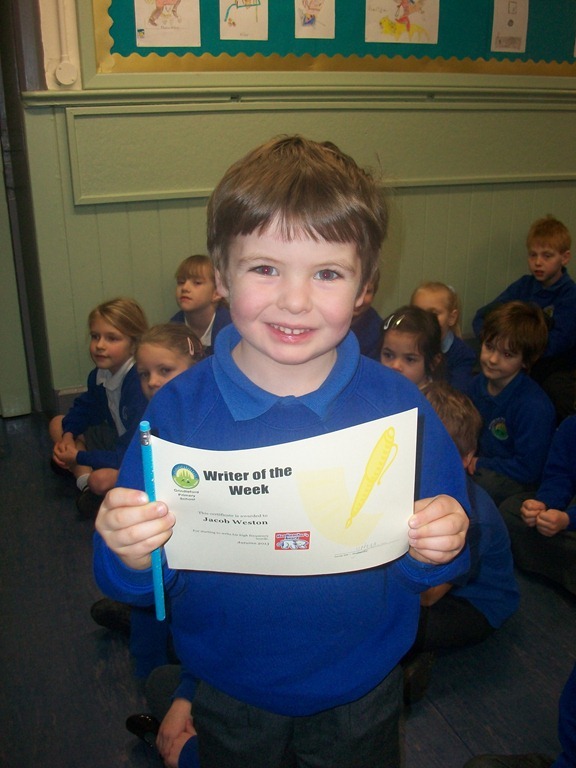 For starting to write his High Frequency words – well done! For being a superb help around the school; being kind and helping other children and being sensible helping to keep us all safe on the playground – superb! 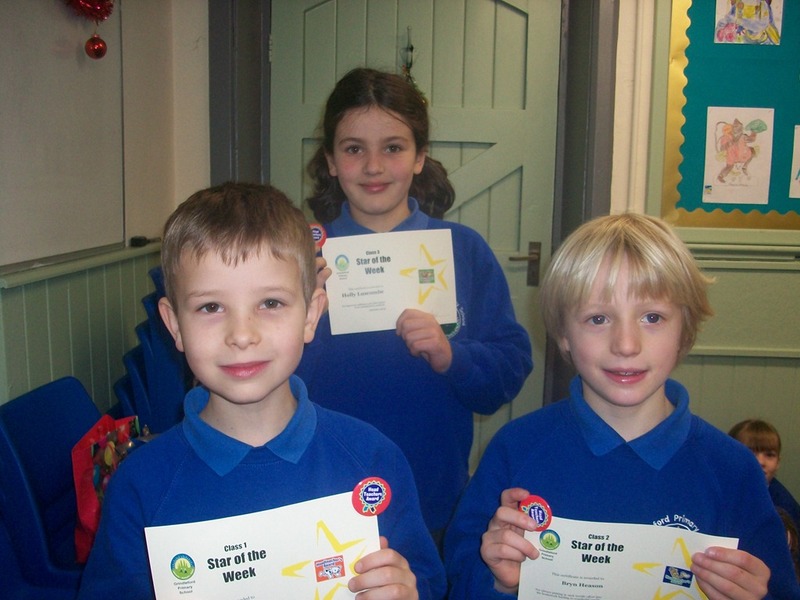 Congratulations to Howden who have managed to earn the most house points again this week. 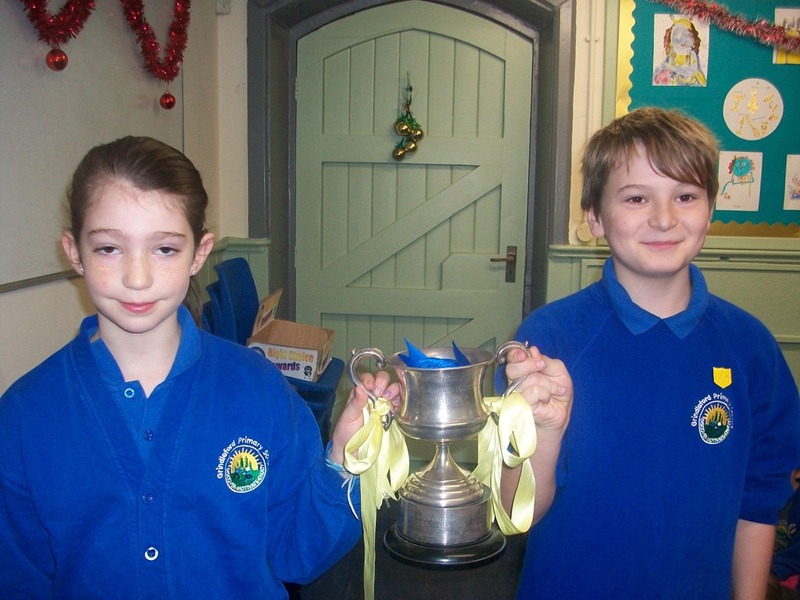 The Captain and Vice-Captain for Howden will present the certificates to next week’s winners. Posted on December 9, 2013, in General Information. Bookmark the permalink. Leave a comment.